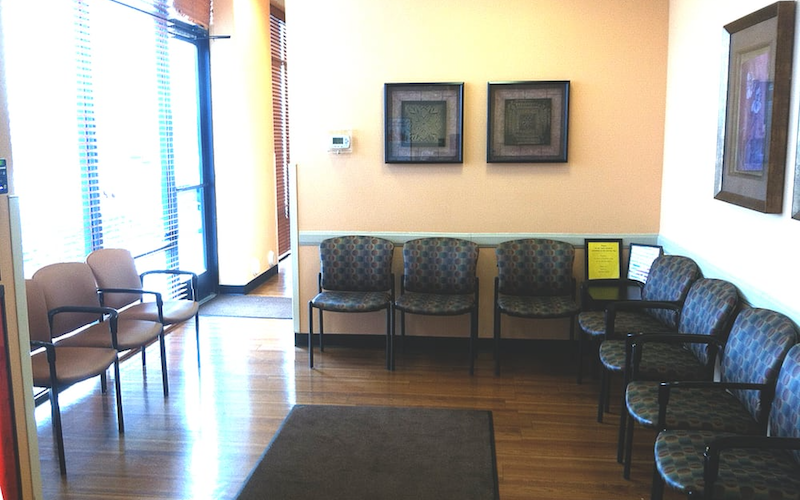 As part of the larger NextCare Urgent Care, this clinic has affiliates with the closest other clinic being in Glendale about 7.3 miles away and is open today from 8:00am to 11:59pm. Recognized favorably amongst their patients, NextCare Urgent Care, Phoenix (W McDowell Rd) has an average rating of 4.7 stars out of 5 based on 672 total ratings. Everything was really great !! Everyone was great, kind, and proffesional. Perfect service. Dr Dettra and staff are absolutely amazing!!! Fast, efficient, caring, and considerate!! For seen fast , staffing we're nice but took quite a bit to get my discharge papers, but over I liked my experience. The people were nice and I was attended super fast the doctor prescribed me the medecation I needed and I was happy to get out of there quick. Very fast and friendly staff. In and out super quick. Thanks again!